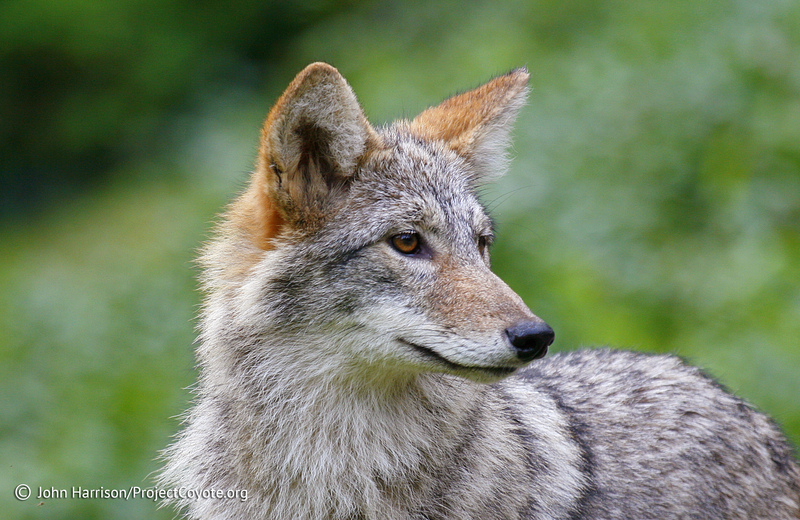 The money spent on efforts to eradicate predators, mostly coyotes, is taxpayer money; these eradication programs are not paid for by the ranchers. And despite endless annihilation programs, coyotes’ ranges have vastly increased. The government would save precious taxpayer money by simply paying ranchers for lost livestock. Guard dogs, llamas and donkeys; birthing sheds; electric fencing have all proven to protect livestock while allowing predators to continue their important roles in the ecosystem, and at a lower cost to both the ranchers and the taxpayers.